Franchise For Sale – Start Feeling Good Today! 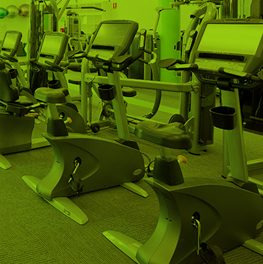 Interested in buying a gym franchise? Our philosophy focuses on providing fun, fresh and affordable fitness – the good news for those wanting to be part of our family is that ifeelgood24/7 franchises are for sale! We are looking for motivated, passionate partners across Australia who want to join the express fitness revolution. 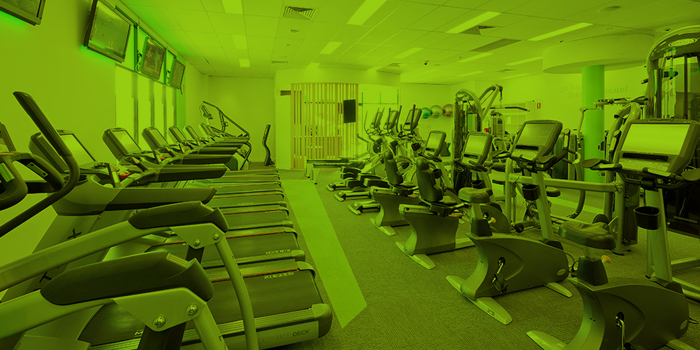 Becoming a part of the ifeelgood family is not like buying a 24 hour gym franchise from any other company in Australia. Our franchisees enjoy the benefits of an energising and motivating environment whilst actively contributing to the wellbeing of their communities. We have a highly experienced management team that is committed to guiding you through the setup process as well as supporting you in maintaining a successful club. As an ifeelgood franchisee you will enjoy the support and rewards that come with becoming a part of our family. We will be there to help make your club a success! Whether you’ve always dreamed of owning a gym franchise or whether you’re just looking for a change of pace – get in touch and start feeling good today. We can’t wait to hear from you!